PSLV-42 successfully launches two UK satellites (NovaSAR and S1-4) from Satish Dhawan Space Center(SDSC), Sriharikota on 16th September 2018 at 10.08 PM. The weight of both satellites is more than 800kg and they were injected into 583 km sun synchronous orbit. This was the 12th such launch of a core-alone version of the PSLV by ISRO. NovaSAR and S1-4 owned by Surrey Satellite Technology Ltd (SSTL), United Kingdom.NovaSAR is an S-Band Synthetic Aperture Radar Satellite. NovaSAR will be used for ship detection, marine monitoring and also flood monitoring. S1-4 is a high resolution Optical Earth Observation Satellite. The S1-4 will be used for environmental monitoring, urban management, and tackling disasters. 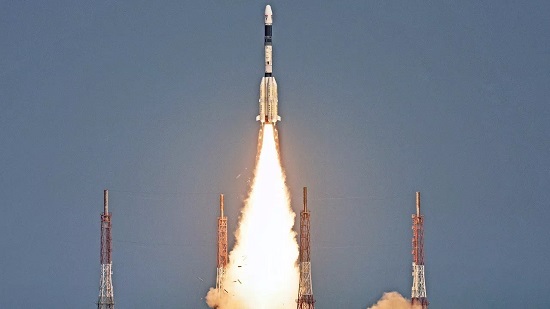 The commercial arm of ISRO, Antrix Corporation earned more than ₹220 crore on this launch. Antrix corporation limited is a commercial wing of ISRO. ISRO is planning to launch Chandryaan-2 in January 2019.